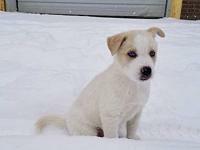 $20 GIFT IDEA!! 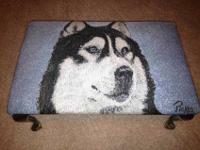 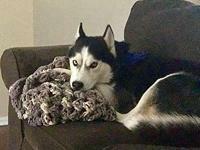 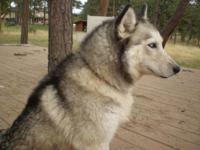 Siberian Husky fabric footstool, like new! 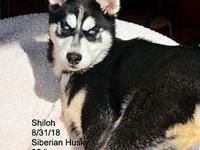 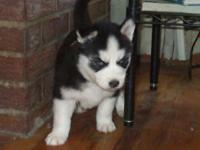 Registered Purebred Siberian Husky Puppies !!! 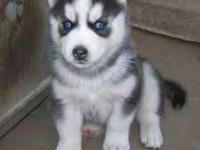 AKC siberian husky puppies! 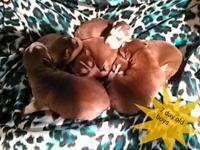 3 left!!! 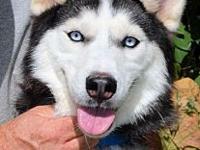 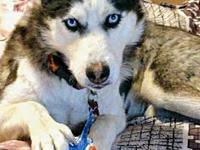 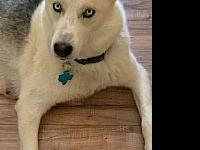 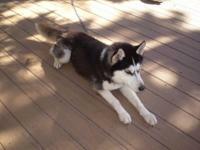 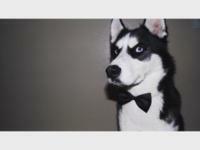 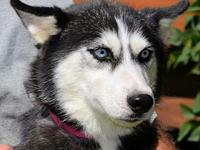 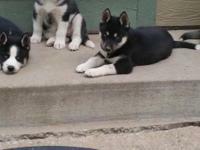 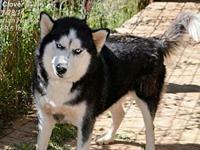 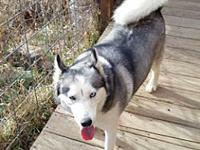 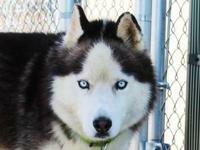 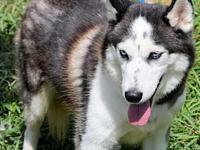 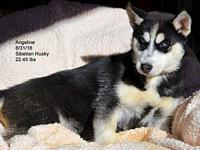 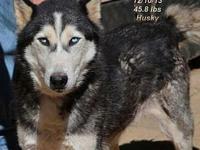 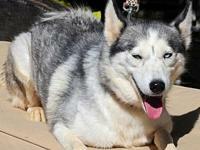 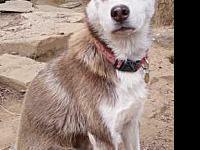 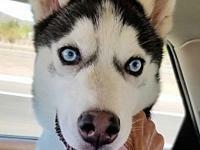 AKC siberian husky puppies, 2 left! 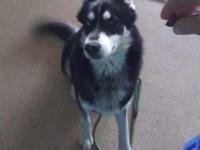 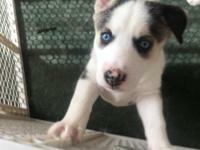 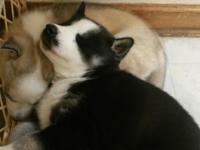 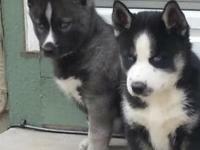 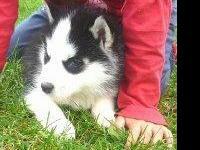 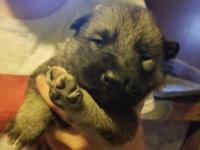 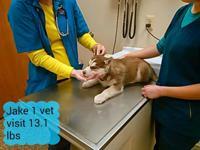 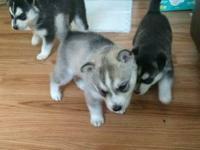 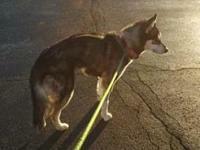 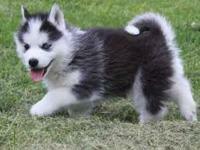 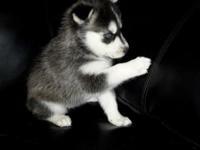 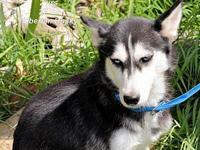 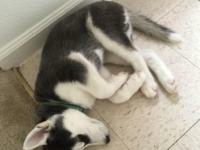 Adorable AKC Siberian Husky Puppies, 2 left!